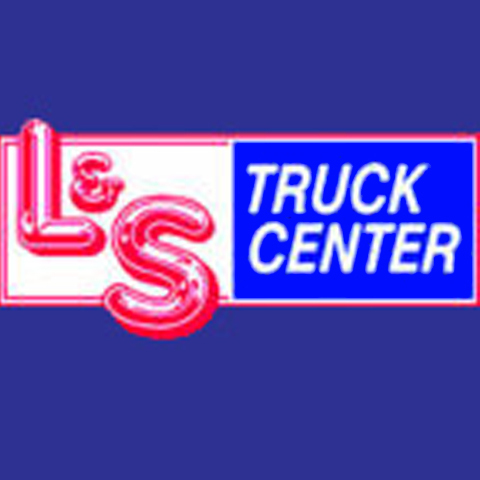 L & S Truck Center Of Appleton, Inc.
"Your Locally Owned Fox River Valley Full Service Ford Commercial Vehicle Center" L & S Truck Center Of Appleton, Inc., in Appleton, WI, is the area's leading truck sales, service and repair company serving Green Bay, Fox River Valley, Waupaca, and surrounding areas since 1989. 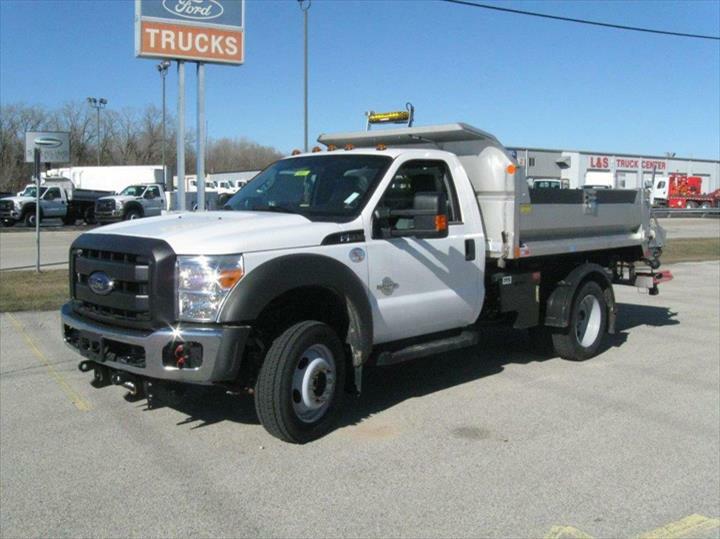 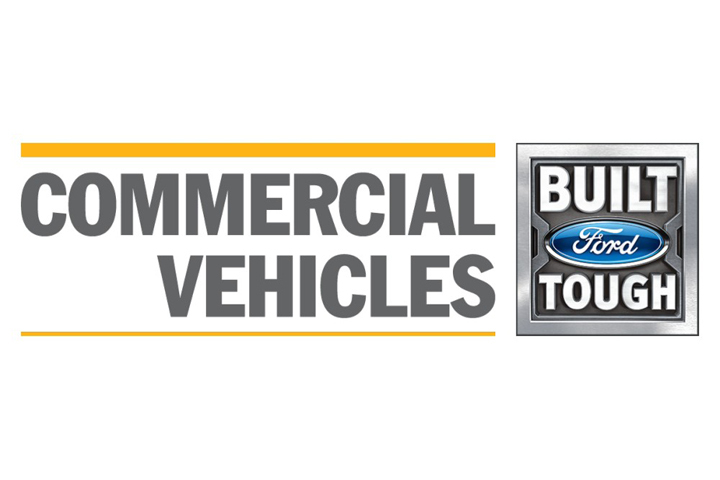 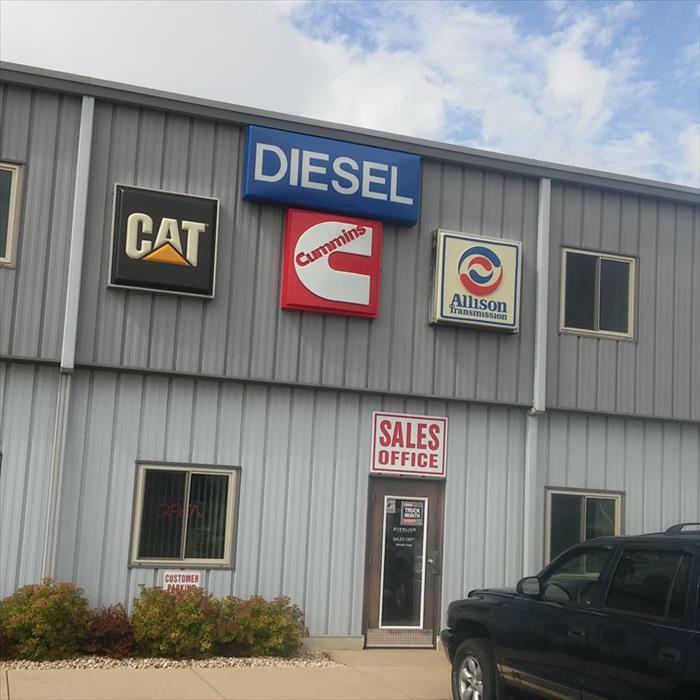 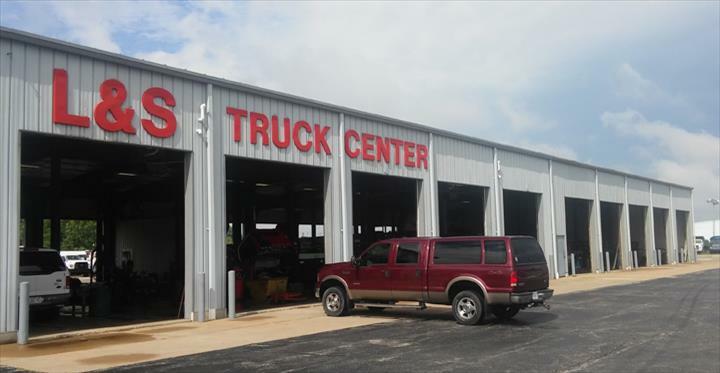 We offer commercial truck repair, RV service and repair and more. 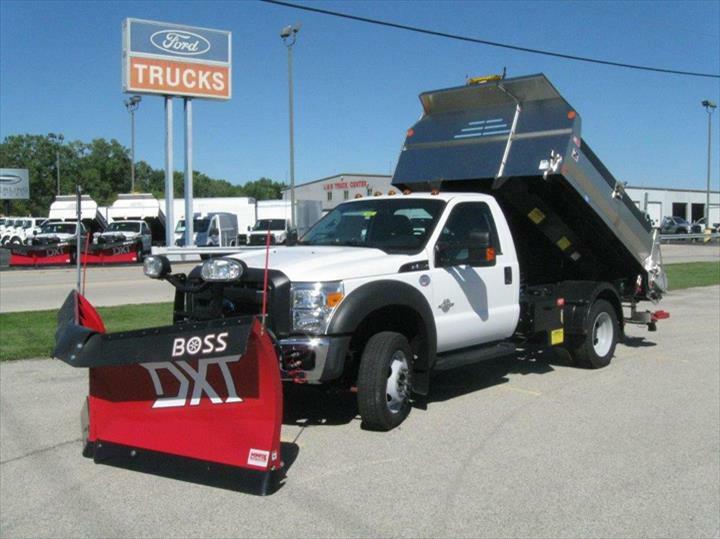 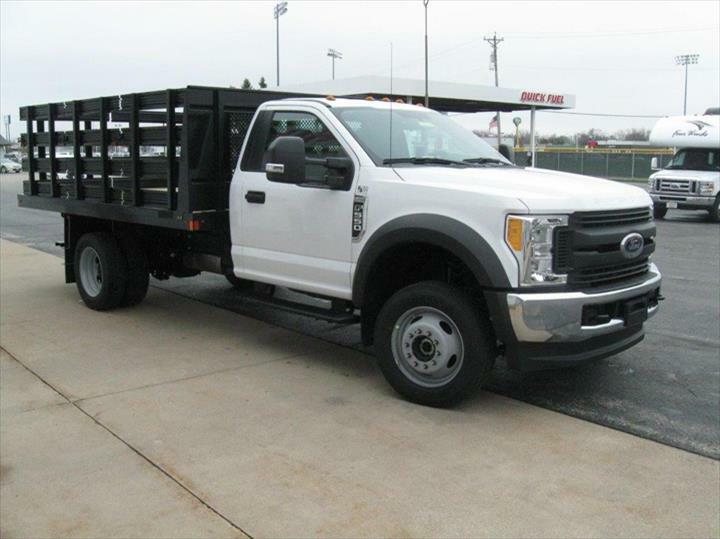 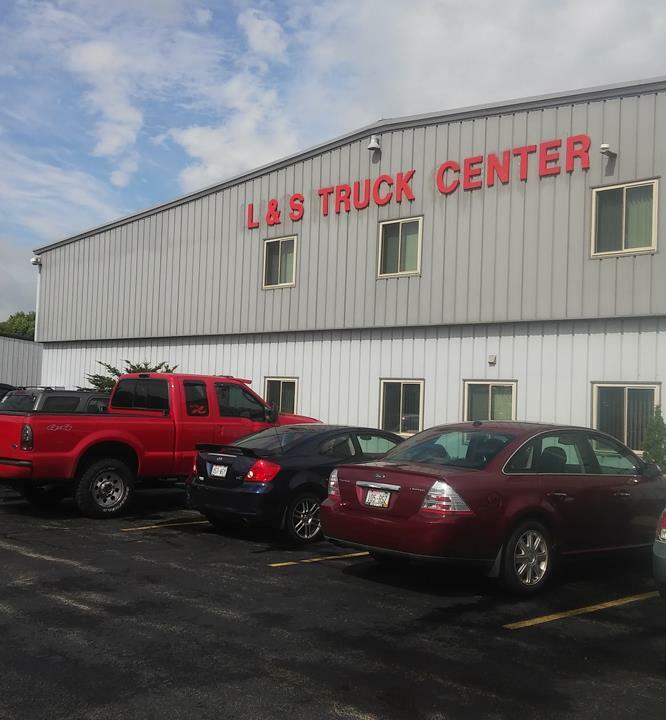 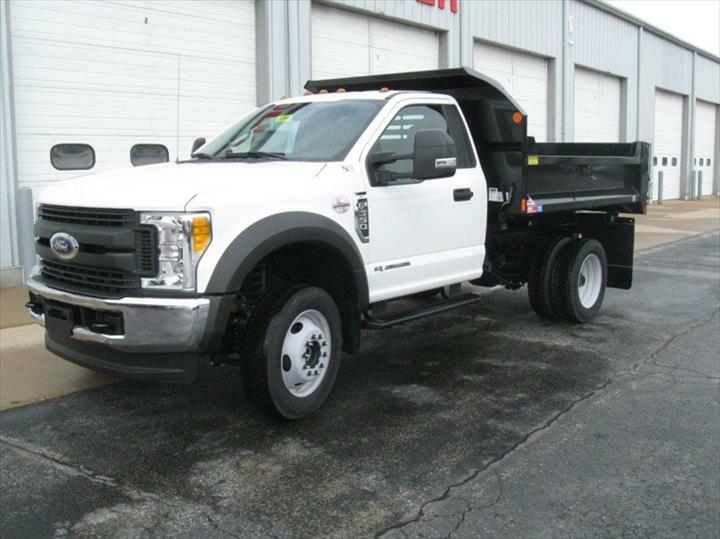 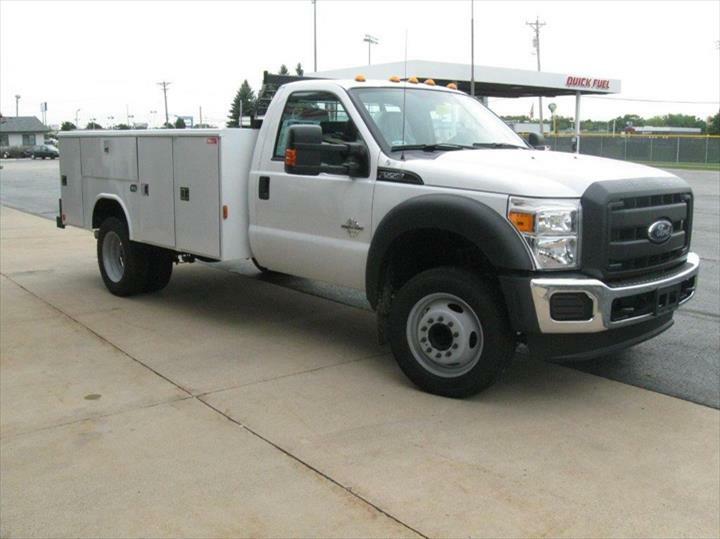 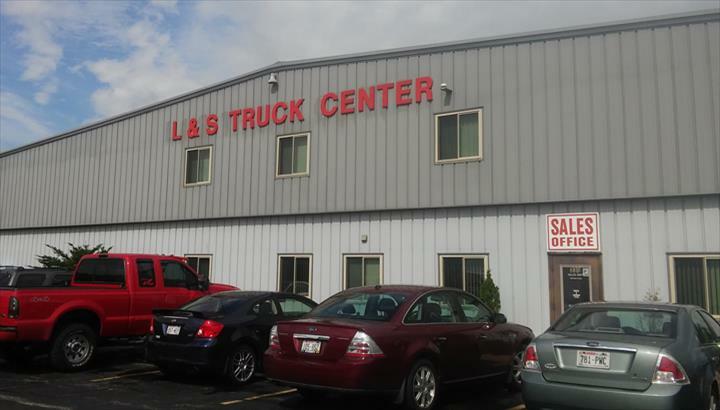 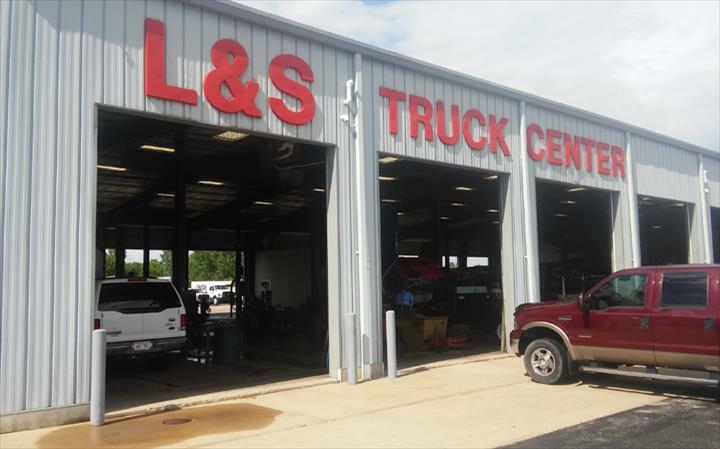 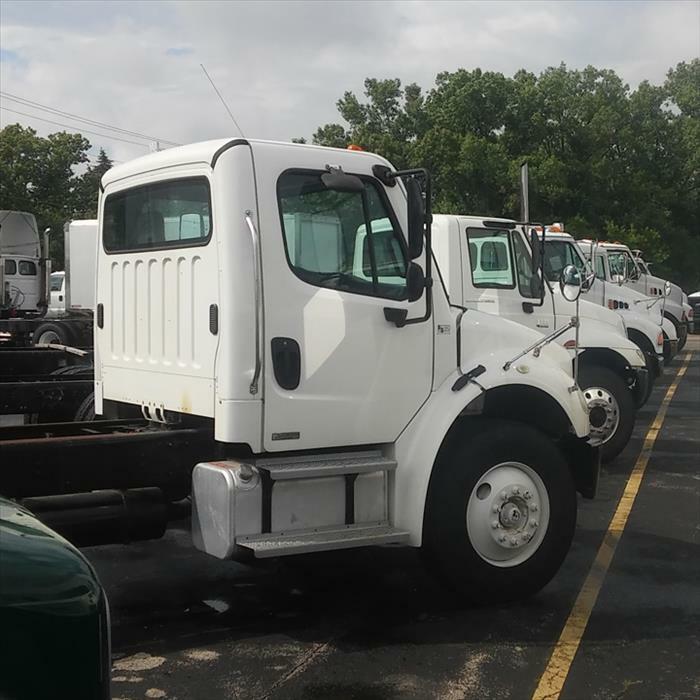 For all your truck repair needs, contact L & S Truck Center Of Appleton, Inc. in Appleton. 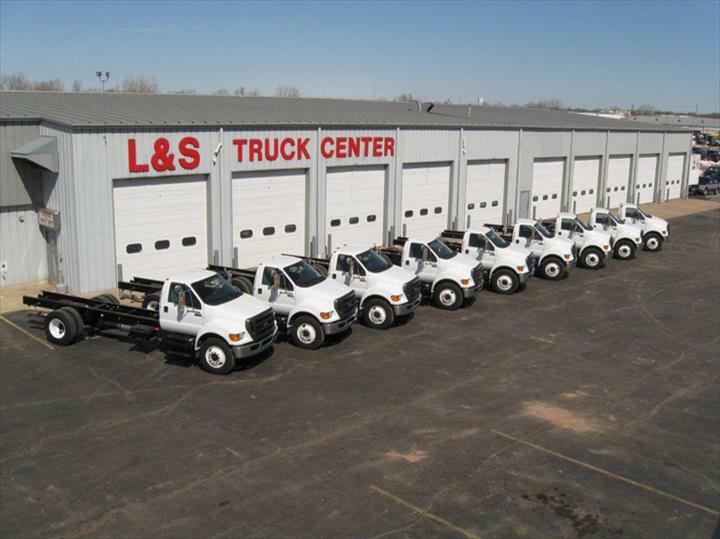 9 Testimonials and 5 ratings.